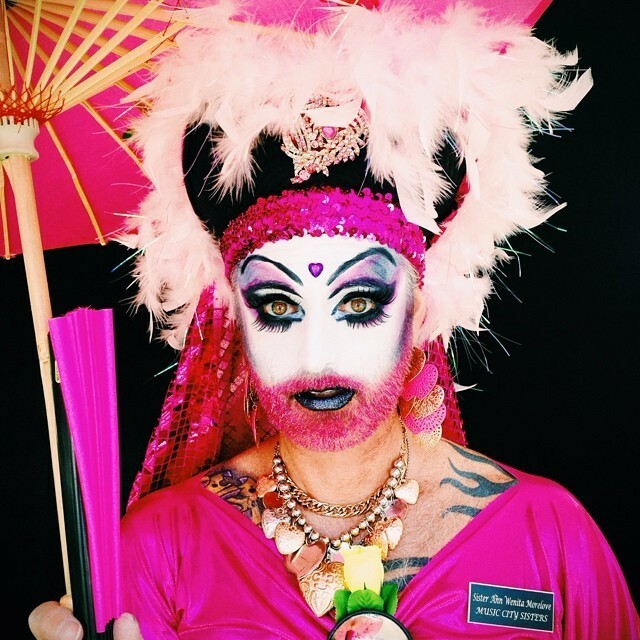 selfevidentproject: 😍😍😍 endless love for the sisters of perpetual indulgence. They do such great work. Come see us at Santa Barbara Pride today! #weareyou I’m honored to be photographed by the folks at the Self Evident Project!